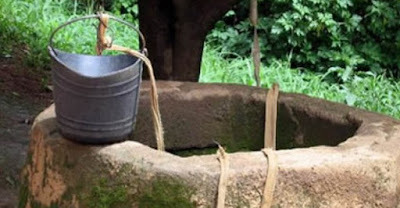 A 40-year-old-man, Balarabe Adamu, stabbed himself and then jumped into a well on Tuesday at Rijiyar Zaki Quarters of Ungogo Local Government, Kano, officials report. Director of Kano State Fire Service, Mustafa Rilwan, told the News Agency of Nigeria that the man was rescued from the well before he later died at Murtala Mohammed Specialist Hospital, Kano. He said a neighbour raised the alarm and informed the state fire service that Balarabe had jumped inside the well after stabbing himself. “Upon receiving the information, we quickly dispatched our secure team and a vehicle to the scene at about 5p.m.,’’ the fire service boss said. Rilwan advised the public to put their trust in God.